To become the most credible and respected entity worldwide in the fight against Match Fixing and the safeguard of Sport Integrity and Values cooperating with public and private stakeholders globally. 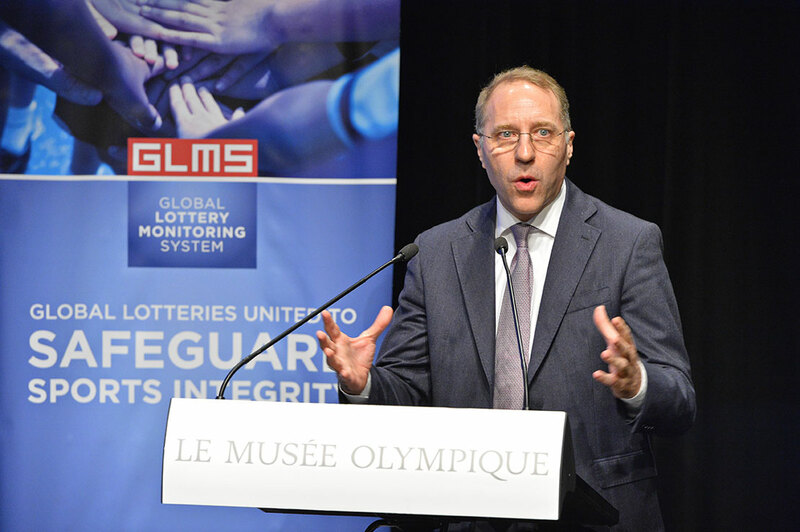 The Global Lottery Monitoring System (GLMS) is the state lotteries’ mutualized monitoring system on sports betting. It aims at preventing, detecting and analyzing irregular and suspicious betting activities that could question the integrity of a sport competition. GLMS provides a quality service to Members, Sports Betting Operators, Regulators, Sport Federations, Public Institutions and Public at Large with the objective to safeguard Sport Integrity, create awareness, develop educational programs and a culture of Integrity and Social Responsibility. Our Association’s main goal is to provide high quality information through a peerless monitoring system supplemented by an extended human analysis network.